For Patty, Melissa, Scott, and Travis, it really is a family affair. 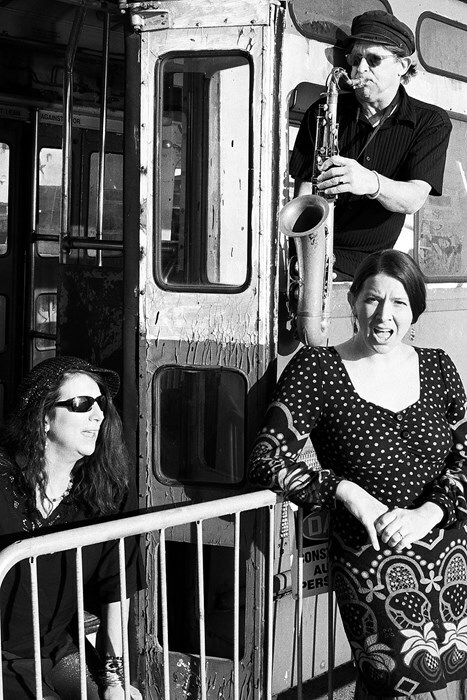 This foursome stretches their biological connections through to their creative tissue as the Dysfunctional Family Jazz Band (DFJB), an incomparable collective with a Jazz Americana Folk Gumbo sound. As the history of their marvelous and complex family relationships comes out in their music, it is clear that this is a truly relational organism. The way they work, the way they live, and the way they make music is an expression of family, through and through. The musical mélange here puts the funk in dysfunctional. 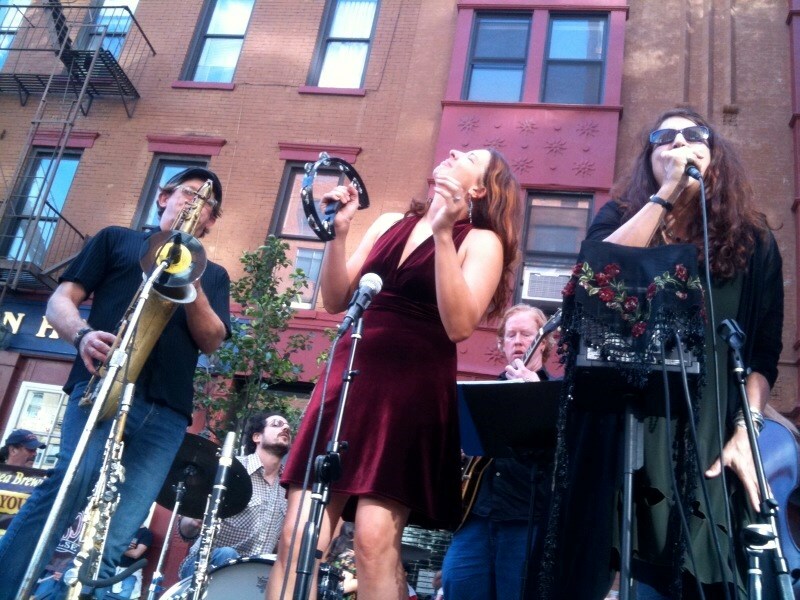 Patty studied jazz at the University of Massachusetts, Amherst with the great Archie Shepp and Max Roach, and was heavily influenced by many great women artists from Joan Baez and Roseanne Cash to Billie Holiday and Carmen McCrae. Scott was nearly born with a mandolin in his hand and is now a fantastic windbag. He has also scored big as a songwriter, co-writing the Jon Bon Jovi hit "Show Me the Way" with Mighty Sam McClain. Melissa danced to Coltrane from the moment she could walk and has a deep love of African and Latin music and harmony. Travis has had a fascinating journey to discovering his love of the bass guitar. The soulful, grooving result of this massive mix is kind of crazy, and kind of brilliant. The ensemble ranges in age from the twenty something's to the the 30 somethings to the 60 somethings, so there is a heady mix of youth and experience. 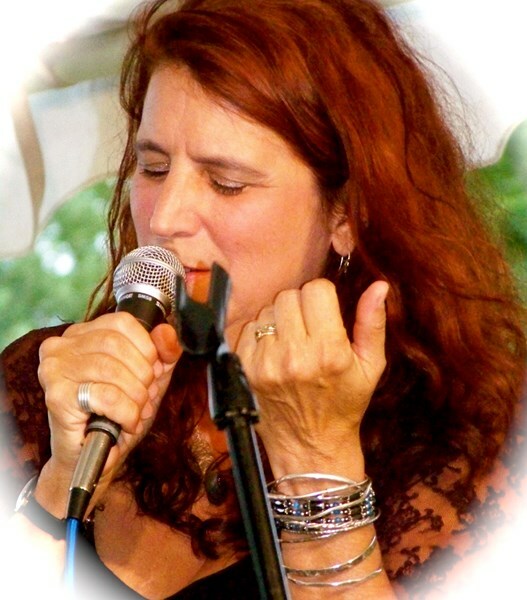 The DFJB is extremely versatile both in musical genres (Americana, jazz, Latin, blues, swing, soul, country, etc. from many eras) and possible combinations (from solo to 8+ musicians) that can be tailor made to suit your budget. We maintain a house and a musical presence both in Brooklyn and Vermont so we are well situated for any weddings or events that take place in New England, as well as the greater New York, mid-Atlantic area. Please note Patty Carpenter will also travel to West Chesterfield, Chesterfield, Hinsdale, Williamsville, Spofford, Newfane, Westmoreland, Ashuelot, Vernon, Putney, East Dover, West Halifax, Winchester, Bernardston, Townshend, West Swanzey, Jacksonville, Keene, Northfield, East Swanzey, Walpole, West Dover, Wilmington, Colrain, Wardsboro, Whitingham, Saxtons River, Westminster, Bellows Falls, Cambridgeport.